$34.00 - $139.00 plus applicable fees. 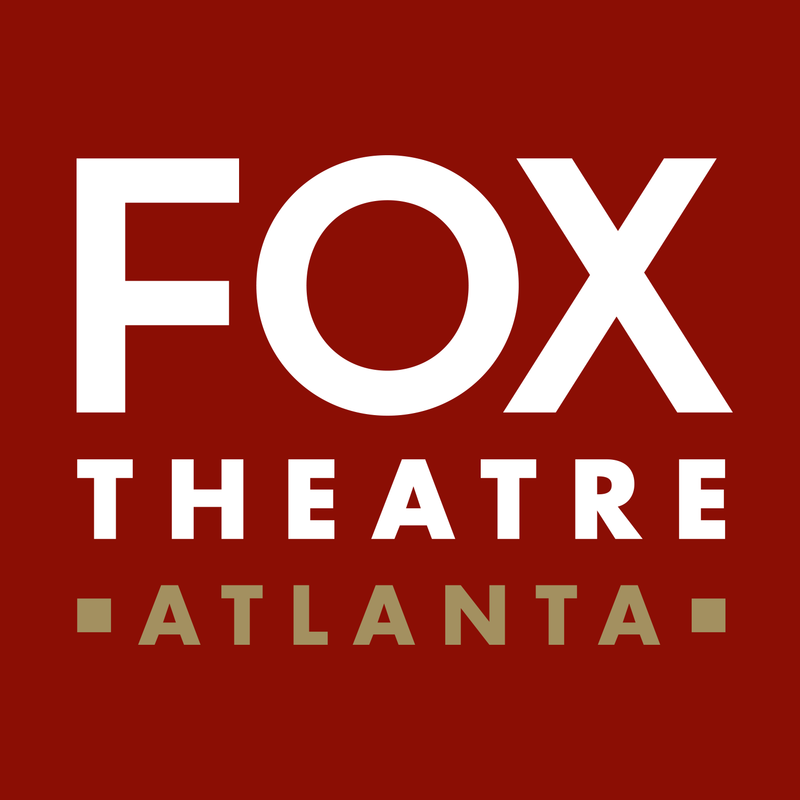 Elevate your night at the Fox with access to our new premium club space! The Marquee Club preseneted by Lexus will open to club members and single-event access buyers 90 minutes prior to show time, remain open throughout the event with live show feed, and close one hour after the public event ends. Note: does not include concert ticket. 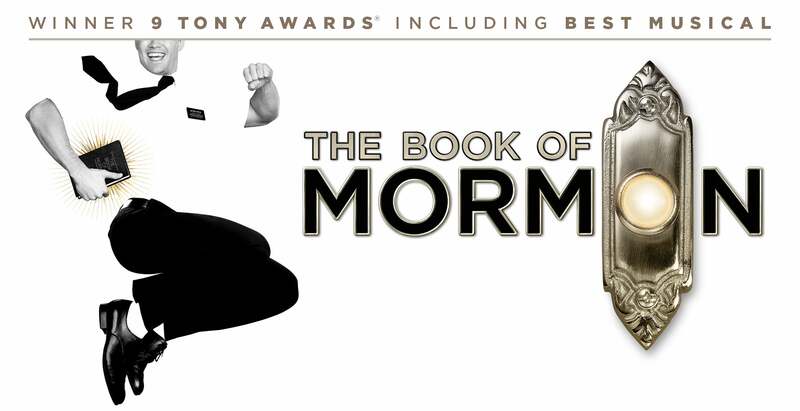 Patrons must have a ticket to Book of Mormon with their club pass to enter club.